Don't wear white to a wedding. Just don't. There's no reason to, unless you're asked. The bride and groom may want you to wear white to a beach wedding. That's ok. In most instances, they'll make it very clear to you either verbally or in the invitation. The wedding day is about the couple getting married and the bride usually wears white. Let her be the center of attention for that day! 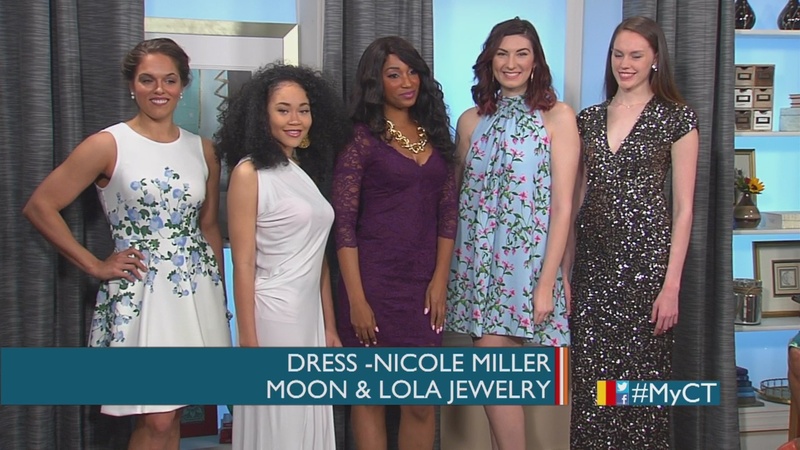 In my former life as Host of My Carolina Talk, I interviewed Certified Wedding Planner Elana Walker and Fashion Stylist April Clark on how to decide what to wear to a wedding based on the invitation. It's rich with advice! Enjoy.